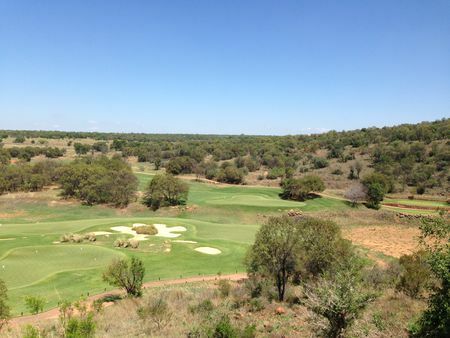 There are many golf estates in South Africa, few can match Elements Private Golf Reserve, a stunning unique golf estate lying only 1and a½ hours drive north of Pretoria in the magnificent Waterberg region of the Limpopo Province. 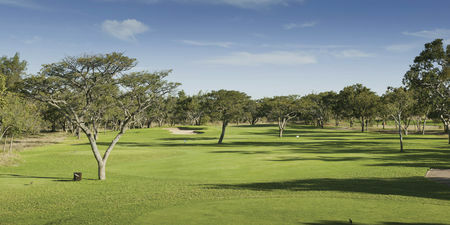 The setting for Elements Private Golf Reserve is one of the biggest factors in its favour. 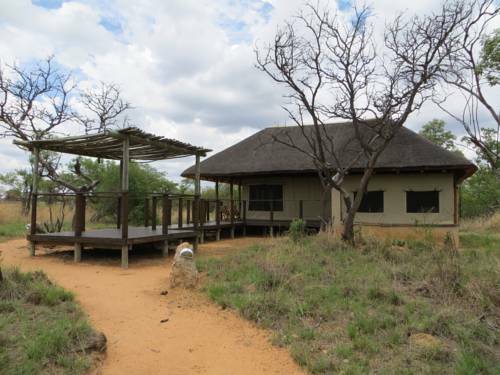 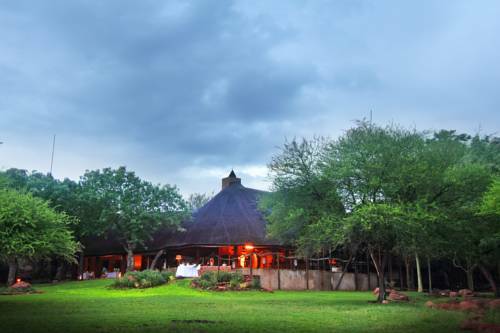 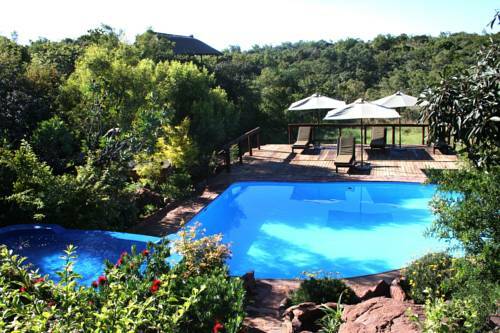 The surrounding bushveld terrain varies between natural hillsides and open plains, with mountain views and perennial streams. 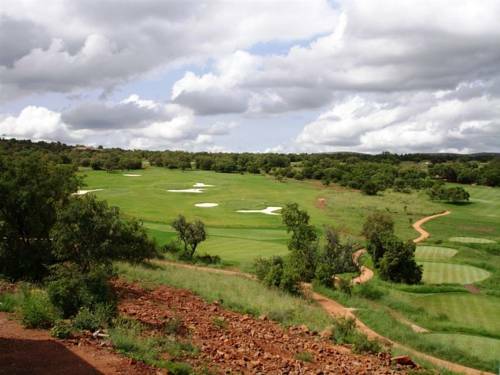  The golf course meanders through a fertile valley of indigenous vegetation and artful landscaping. 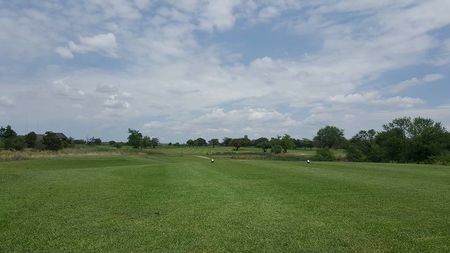 Sustainability and the quality of the golf course's playing surface, is ensured by the plentiful supply of water.